I’ve been playing with Python programming language for a bit now. So far I like it. I intend to use it more and more. This post is about a series of links and resources that can help anyone who has an interest with the language. 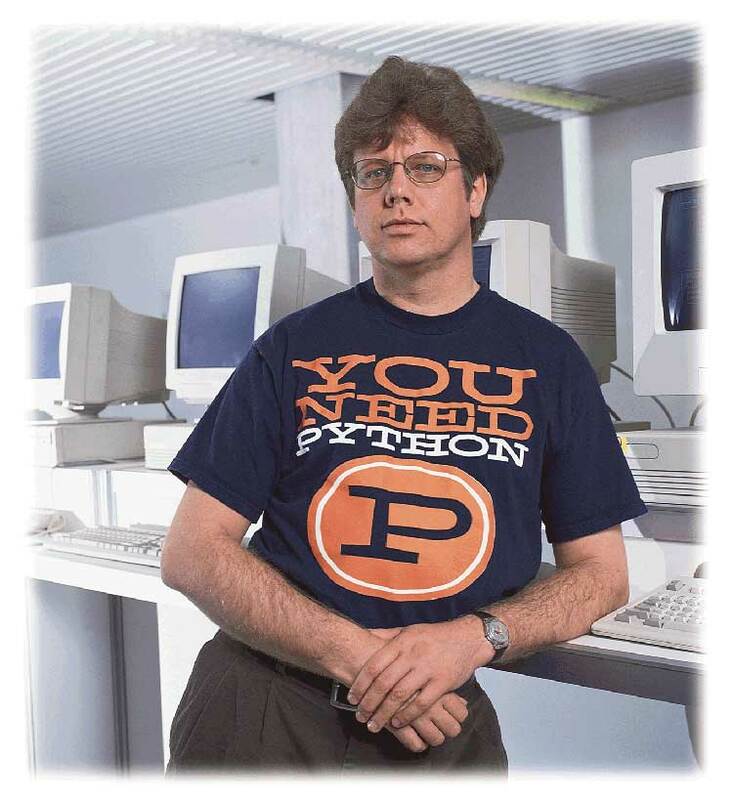 Guido is the author of Python. He worked for Google and now works for Dropbox. Guido, author of Python programming language. Official home of Python programming language. Learn Python on Code Academy.